Board Certified Veterinary Dental Specialist. Dr. Kressin is a board certified veterinary dentist. The American Veterinary Dental College certifies their members as specialists (DAVDC). This certification is recognized by the American Veterinary Medical Association. Board certification ensures the public that the individual has had advanced training and has proven advanced skill by passing an extensive three day examination process. 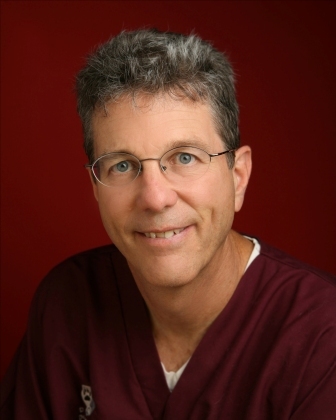 Dr. Kressin is a Fellow of the Academy of Veterinary Dentistry (FAVD). So why does that matter and why should anyone care? As a fellow of the Academy of Veterinary Dentistry, Dr. Kressin was one of a group of international veterinarians that recognized the importance of veterinary dentistry before the American Veterinary Medical Association was in agreement to recognize dentistry as a specialty. This organization was established with a primary goal to educate veterinarians and to provide resources to educate, veterinarians and animal owners about the importance of oral health for companion animals. In short, this membership for Dr. Kressin was about helping animals through funding research and education. Membership in the Academy of Veterinary Dentistry required extensive training and passing of a two part examination process. "I absolutely want to work with my fellow veterinarians to help people enjoy the opportunities and priviledges of the human-companion animal bond! The bond is precious, unique and I will always respect it." Dr. Kressin is a Christian. He has great respect for animals and humans. He has enjoyed being trained by the top educators within the veterinary dentistry community and is committed to help Dr. Honzelka and others to become the best they can be at providing veterinary dental care. Dr. Kressin introduced Dr. Steve Honzelka to his team September 1, 2009. Dr. Honzelka previously practiced in the Milwaukee area at Lakeside Animal Hospital for ten years prior to starting his residency training program in the Fall of 2009. 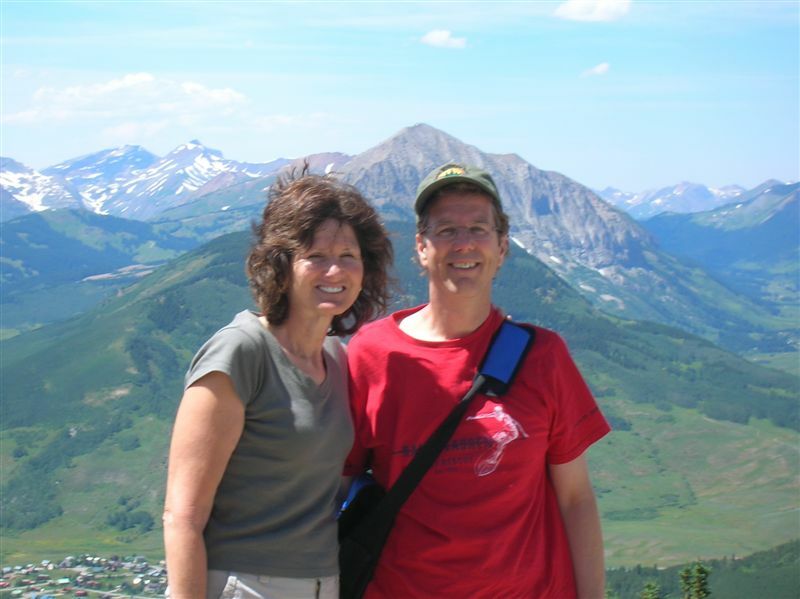 Dr. Honzelka has a supportive wife, Susan and three active children; Matt, Emily and Tim. Dr. Honzelka completed all of the American Veterinary Dental college requirements for board certification in April 2015. Steve is a tremendous addition to our team. He adds a unique perspective, a balanced approach to diagnosis and treatment and all the skills of a board certified veterinary dentist. 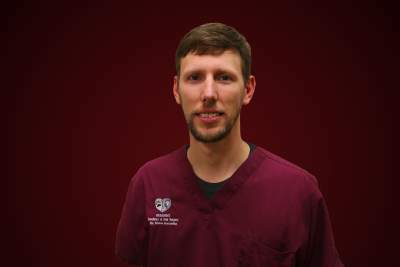 Dr. Honzelka was selected by members of the American Veterinary Dental College to contribute his knowledge on the exam committee of the college. This is a very important position to help in keeping high standards of our specialty and to optimally serve the public and their companion animals. Dr. Kressin is very proud of Dr. Honzelka and is respectful of his accomplishments! Our veterinary dentistry team has extreme passion, is sensitive to you and your pet with empathy and respect. Thoughts create Perceptions and Realities. Dr. Kressin's thoughts shared. At age 12, Dr. Kressin enthusiastically visited the Milwaukee County Zoo every day without exception. Key zoo personnel suggested that he think about becoming a veterinarian. He thought very seriously, worked meticulously and his veterinary career became a reality. As an experienced veterinarian, Dr. Kressin thought carefully and decided to improve his knowledge and skills. Board certification after extensive training in veterinary dentistry and oral surgery transformed his reality. Dr. Kressin said: "I feel incredibly fortunate to have realized my life's purpose. My purpose is to learn everything I can about veterinary dentistry and oral surgery and then to provide optimal service for every animal presented to me. My life's mission is to be of service to others by sharing and teaching veterinary dentistry and oral surgery to anyone and everyone willing to listen. 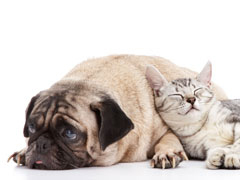 I enjoy working with pet owners and their veterinarians. I am a veterinary dental specialist and consultant on the Veterinary Information Network (VIN), an educational resource for veterinarians, veterinary technicians and their staff world wide. Through VIN I help other professionals with their clients' questions and with clinical cases. I also provide dental radiograph evaluation (teleradiology) and consultation for veterinarians. Through this service, I provide radiograph interpretation and treatment recommendations. These activities are personally and professionally rewarding. I personally enjoy speaking publically about pain management, veterinary dentistry and oral surgery. I have spoken locally (at kennel clubs, breed rallies and for service groups), state wide for veterinary medical associations, within the United States (at the annual Veterinary Dental Forum) and internationally for veterinary meetings. I sincerely thank those that have provided me opportunity to speak to their groups and I am willing to provide more presentations. It is exciting to spread ideas and knowledge through presentations. Ask me for help and you will recieve. In addition to verbal communication, I have written serveral articles for professional veterinary journals. I have been a reviewer of text books and for the Journal of Veterinary Dentistry (JVD). I am always eager to be of service. I have been providing continuing education for veterinarians and veterinary technicians. Once again, ask and you will receive! I am very proud to have met Dr. Honzelka and I have thoroughly enjoyed helping him in his endeavors for board certification in veterinary dentistry. I will always value this mutual opportunity. This website is set up for anyone willing to listen and learn about veterinary dentistry. This is your site and I am here to serve your needs in every way possible. Meet our dear companion Sentinel, adopted at 10 yrs. Dr. Kressin with his friend "Buddy"
My wife Joanne and best friend has been in support of my passion for dentistry and oral surgery for many years. 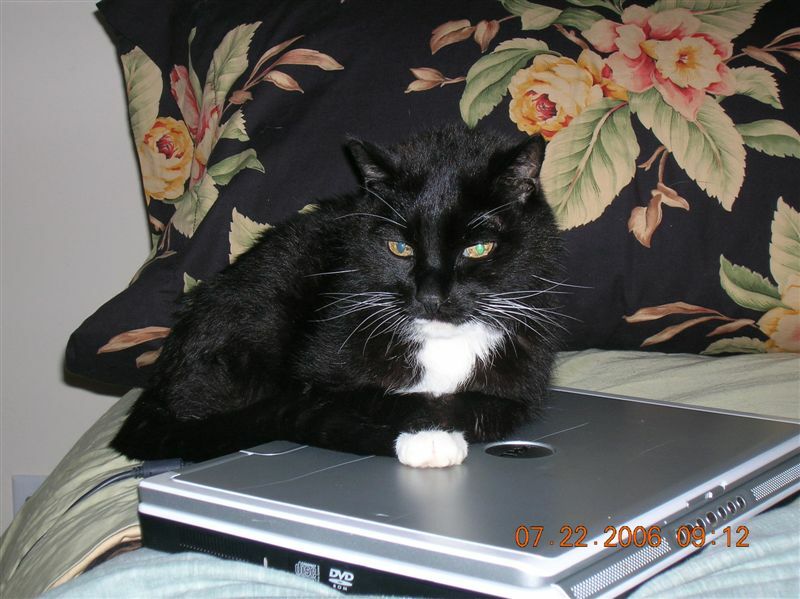 My dear companion "Bootsie" that enriched my life for 21 wonderful years! I will never forget him.